2nd District Congresswoman Ann McLane Kuster says she wants to see improvements made to the Affordable Care Act, but is against repealing the law. 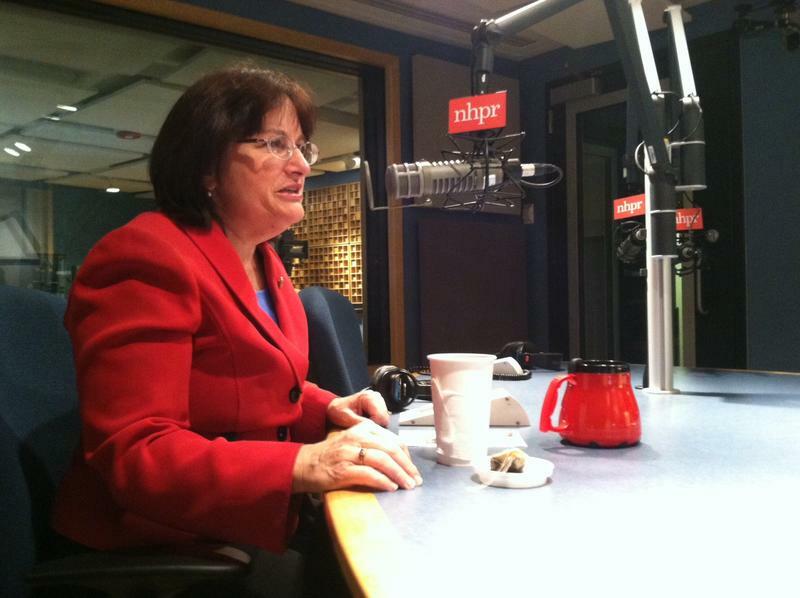 Appearing on The Exchange this morning, Kuster described the rollout as a disaster, but said figures released earlier this month show more than 16,000 New Hampshire residents have now successfully enrolled for health insurance under the law. Kuster said she wants to reexamine certain aspects of the law, such as what constitutes a work week and the definition of a small business. She said she supports delaying the small business mandate for a year. 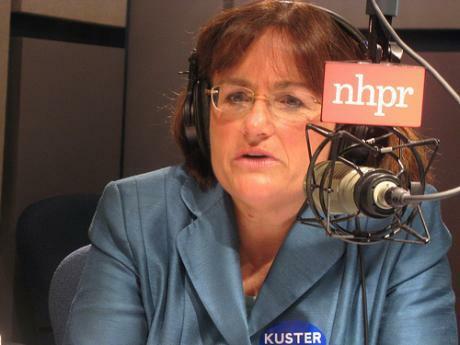 Kuster said she believes the expansion of New Hampshire’s network next year with additional providers should help lower costs. New Hampshire U.S. Rep. Annie Kuster says hunters who donate wild game to food banks should be eligible for a tax deduction to cover the costs of processing. 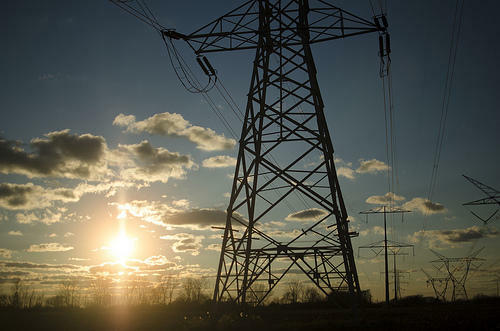 U.S. Rep. Annie Kuster wants to require utility companies to produce at least 25 percent of their power from renewable energy sources like wind, solar and biomass by 2025. 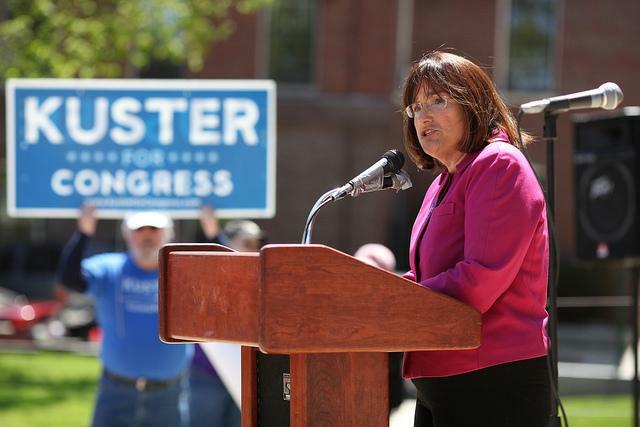 Kuster is co-sponsoring legislation to create a national Renewable Electricity Standard. She says doing so would help create nearly 300,000 jobs, cut pollution and save consumers almost $100 billion on their utility bills by 2030. According to Kuster, 29 states, including New Hampshire, already have renewable generation standards. Second District Congresswoman Ann McLane Kuster was swept into office in the last election amid a storm of anti-incumbent feeling in the Granite State. In her victory speech, she promised to work in the spirit of bipartisanship.